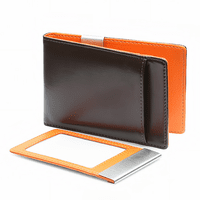 If you are a Christian man, or are buying a gift for one, the Faith Collection money clip lets you show your faith in a beautiful way. 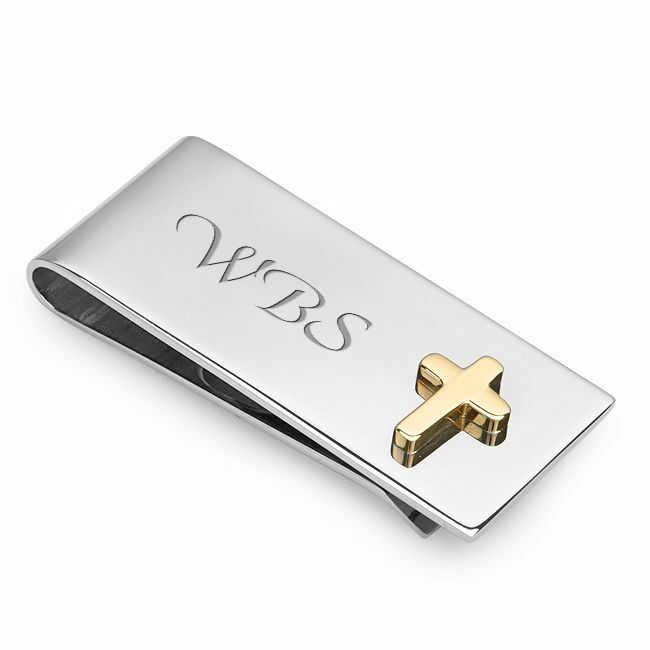 It is designed with a gold-plated cross design set into the front of a highly polished stainless steel money clip. 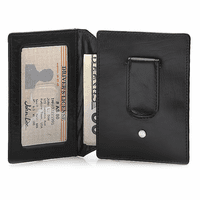 There's room for custom personalization on the left side, free of charge.The French fold style money clip securely grips from 10 to 15 folded bills, keeping your cash organized in an elegant and meaningful way. The preview is very accurate. If you're having three initials, in the script font, I'd recommend a font size of 80. Yes, we could. We would just need it in black and white adobe illustrator .eps format or as a 300dpi or higher jpeg or bitmap image. 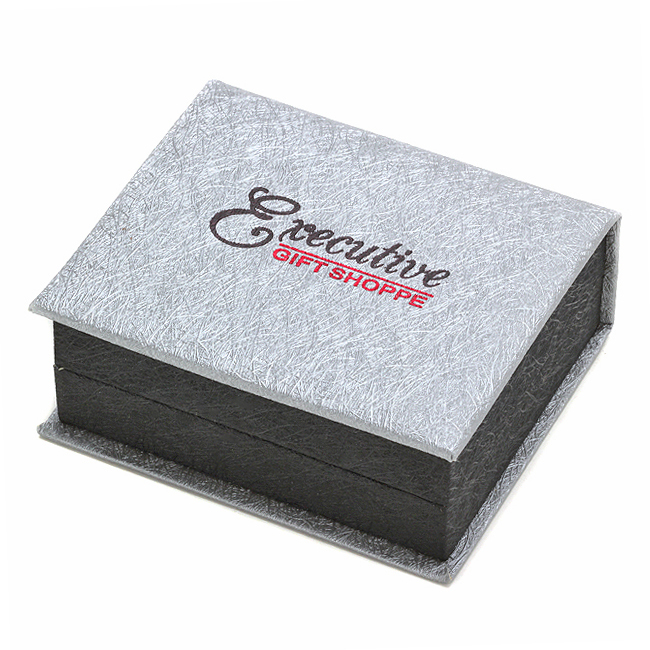 If you have it in this format, you can email us at help@executivegiftshoppe.com so we can take a look at it. 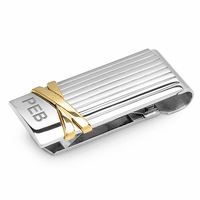 Can this Cross money clip be engraved on both sides? Yes, it can, but not by the normal engraving input field above. 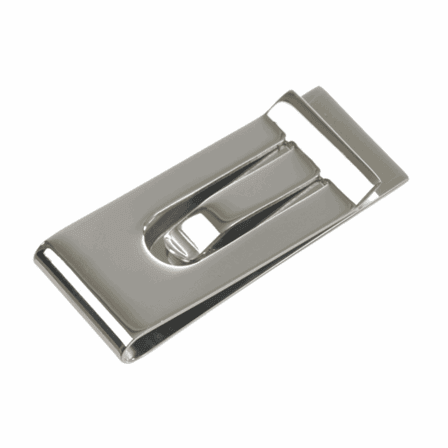 Just enter your engraving instructions in the comments section of the billing/shipping page after adding this money clip to the shopping cart. Be sure to be specific about what engraving you'd like on the side with the Cross and what engraving you'd like on the opposite side. The surface had small scratches most likely from engraving. Speed of delivery met my request. Awesome! Elegant! Exactly what I was looking for. Delivery was within days. 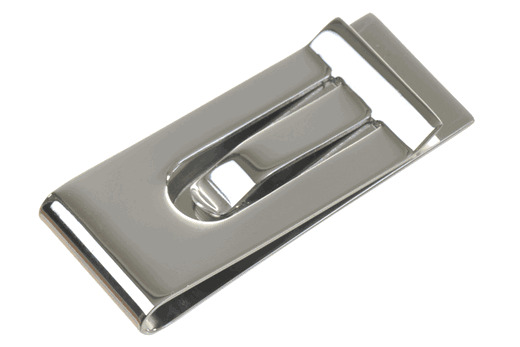 This money clip is beautiful,and practical and was a great gift to a close relative. He loved it. I made a mistake on the engraving and contacted them, they made it good for me and when we received the item, it was FANTASTIC. My husband LOVES it (was a birthday present). All I can say is I DEFINITELY recommend this company and this item. It is so beautiful. I was very impressed with the money clip. It is very well made and the engraving was perfect. Also, it was shipped and arrived in less than one week. Excellent service. This money clip I had engraved will be a high school Graduation gift for my son next year. I love the cross detail on it, the engraving looks great, and I am VERY pleased! I hope the photo comes though well, I had a hard time taking the pic so that the reflection of the camera back didn't get in the way of seeing the engraving. Very pleased with the money clip. Would purchase items from you again. Great service, timely delivery...great job!!! I bought this money clip for a friend's teenage boy for his Confirmation. It is the perfect size and weight. I love the simple design. I had it engraved by the company and it shipped out less than 24 hours after ordering it online. I would highly recommend Executive Gift Shoppe for its high quality product but most of all, it's extremely fast service! I will most assuredly purchase again from Executive Gift Shoppe. Very well done I shall carry it for many years. This item was a purchase for my sweet heart and he is well pleased with it thanks. The money Clip was exactly what I was looking for. My old one had been lost - and I was lost without it. But my new clip is one that looks good and serves the purpose very well.